Our Kids Klub is a safe, clean and fun environment for your children to laugh, play and make friends while you work out. 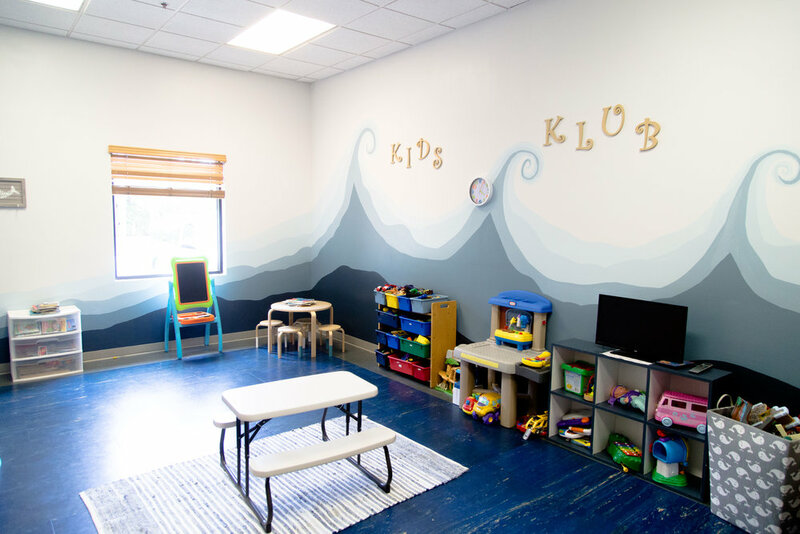 The large room is painted in a SeaWorthy theme, has tons of toys/parent approved movies, and comfy sitting areas. There is also a private bathroom equipped with a changing table. Best yet, it’s free for members and guests! Kids Klub is open Monday through Friday mornings from 8am-2:30pm and evenings from 3:30pm-7:45pm. It’s also open on Saturdays from 8am-2:30pm. 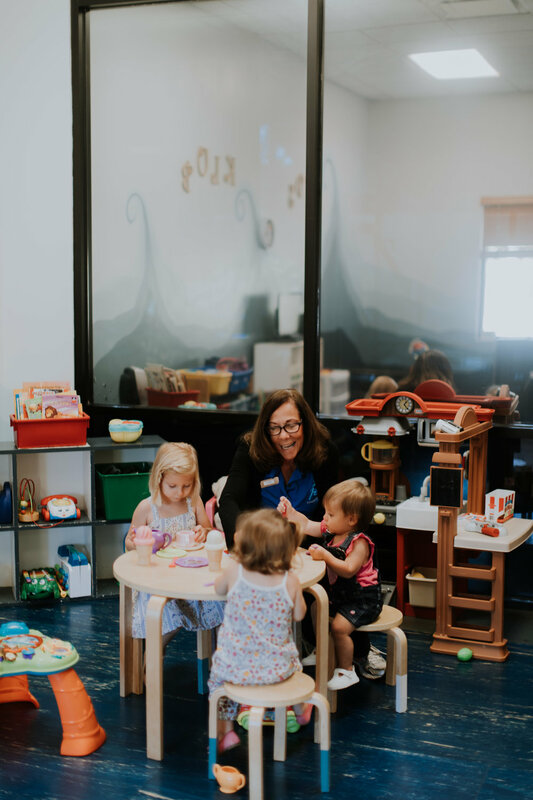 Ages 6 months to 12 years old are able to come hang out, color, play games, and make some friends! 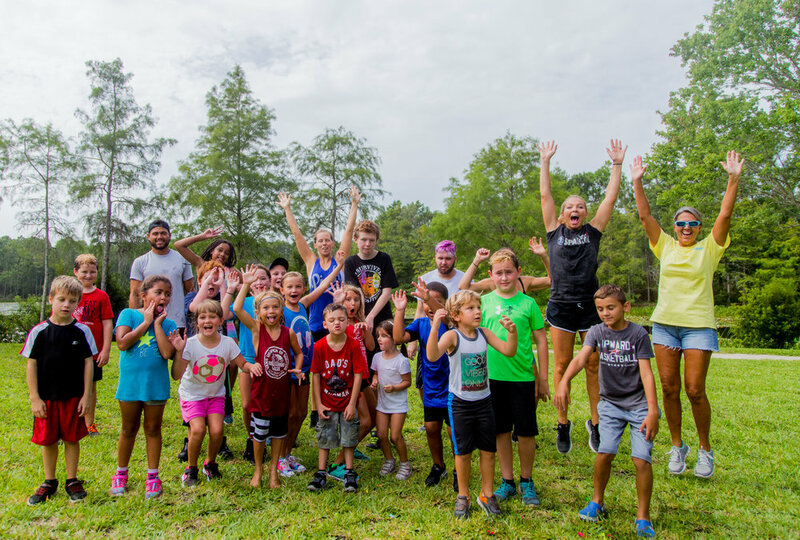 We also LOVE to host events and fitness classes for the kiddos. Our Kids Klub attendants are CPR/AED certified, love hanging out with the kids, and spending time leading activities and games. Your kids will love them, too!